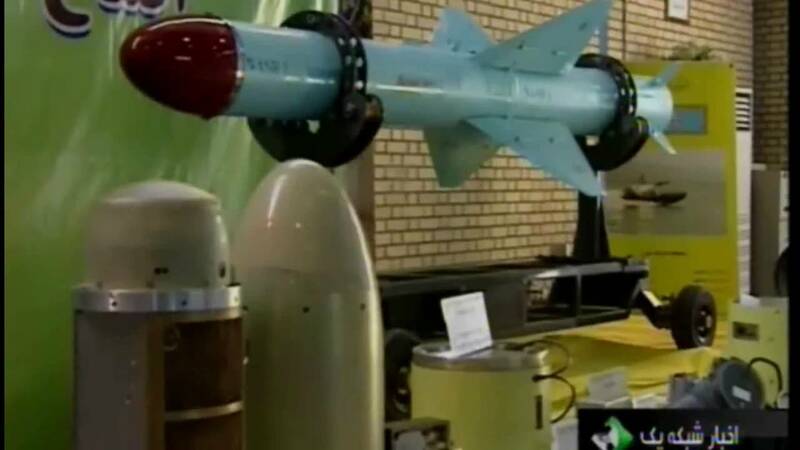 Iran heralded the launch of a cruise missile production line — but experts said the fanfare might be overblown. Defense Minister Brig. Gen. Hussein Dehqan said at a ceremony Tuesday that the high-precision Nasr air-launched missile system will significantly upgrade the tactical power of Iranian forces. He said Iran also plans to fit the missile on drones in the future. Military moves by the Islamic Republic can spark unease amongst Iran's neighbors — especially in wake of last month's nuclear deal.